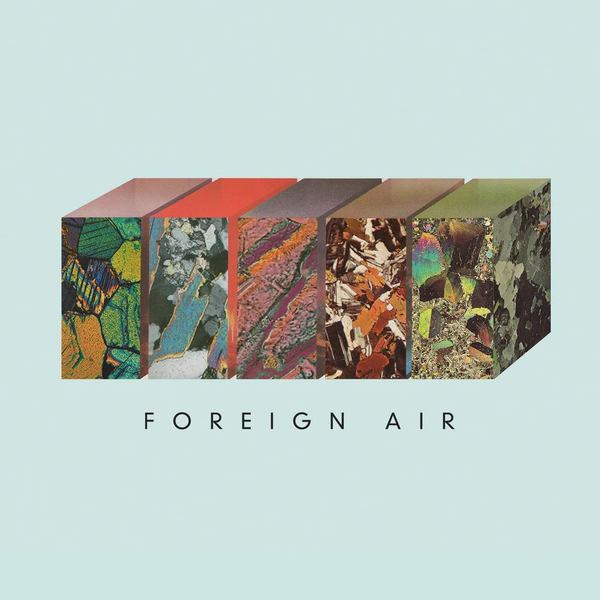 Foreign Air are back on their latest single "Call Off The Dogs". The duo drive into familiar territory on this one as they deliver R&B melodies and cruising indie guitars in the verses. It's when the chorus kicks in you're hit with a punch of pop-based hooks that'll be stuck in your head for days on end. Check this one below, and be sure to catch Foreign Air this summer on a string of festival dates.